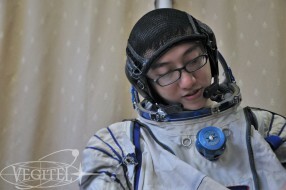 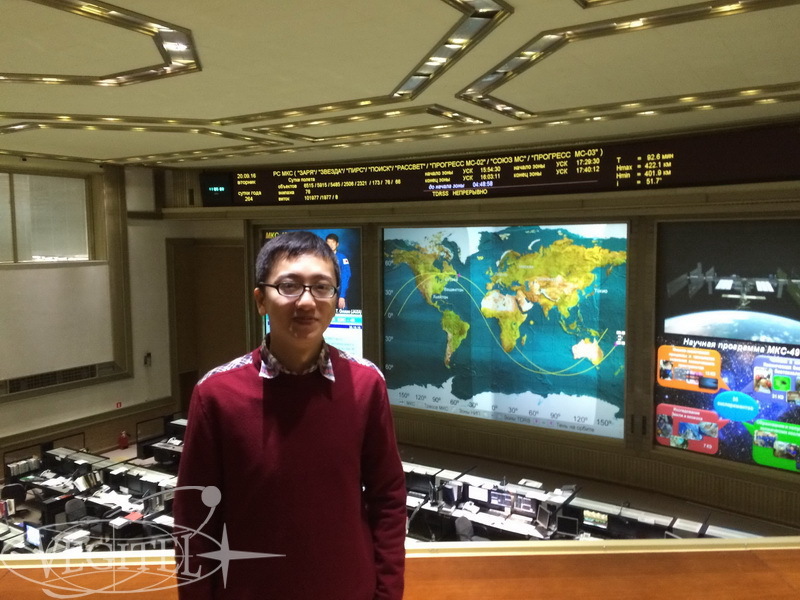 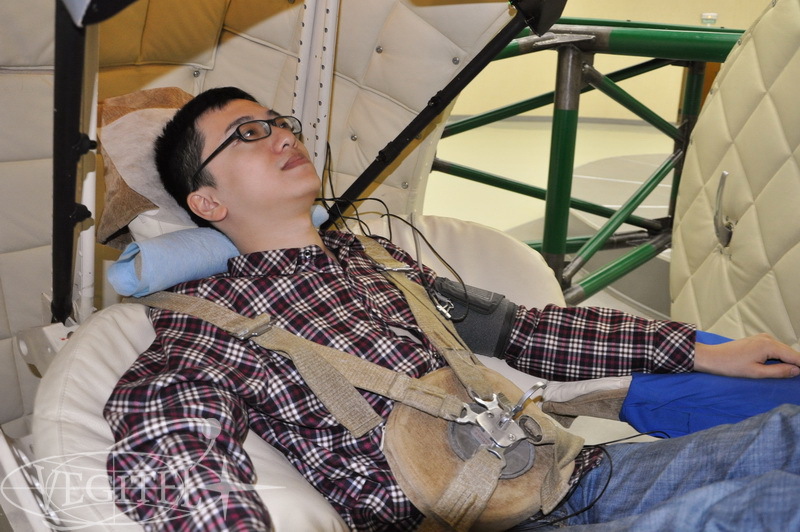 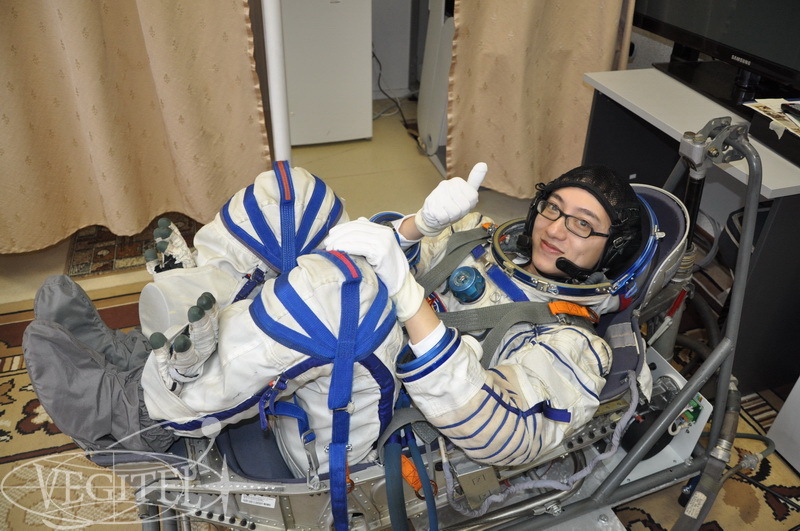 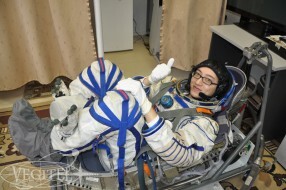 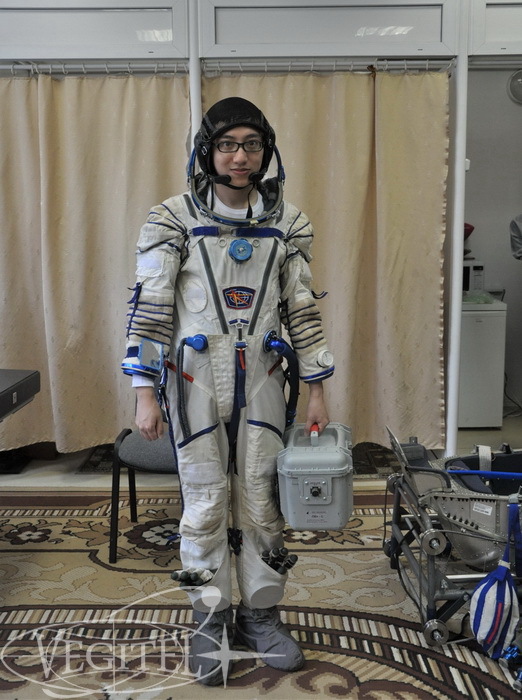 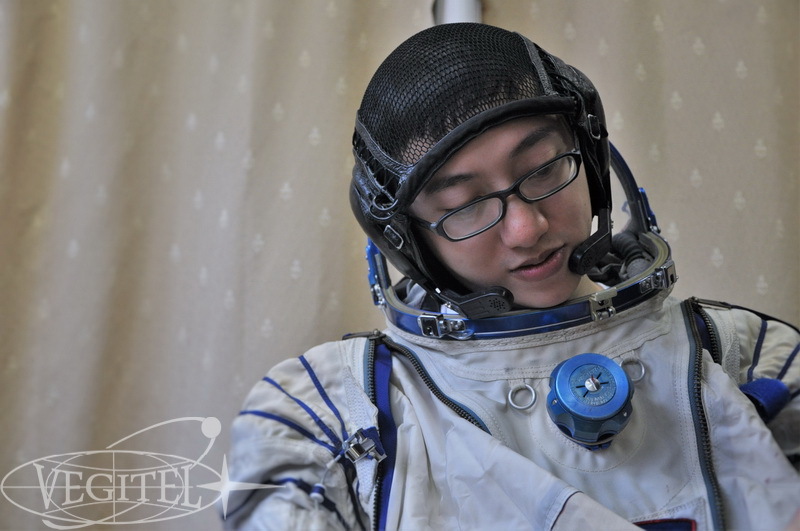 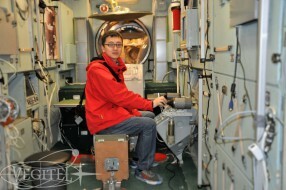 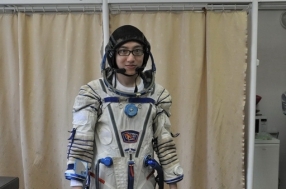 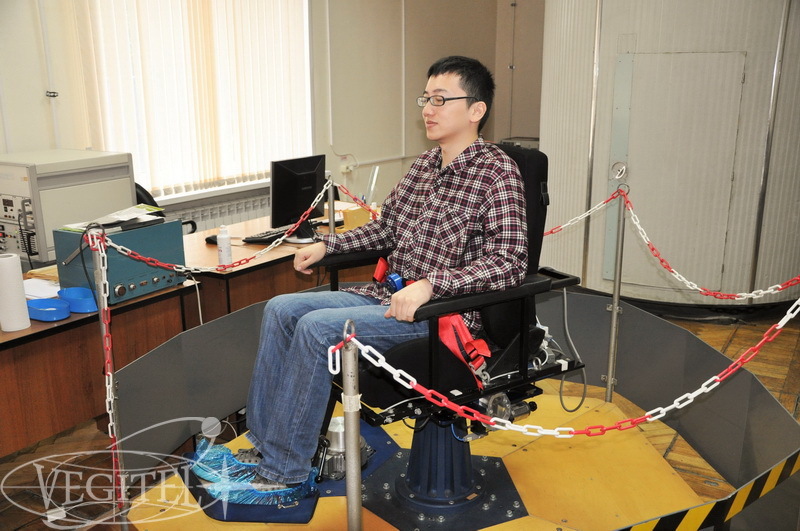 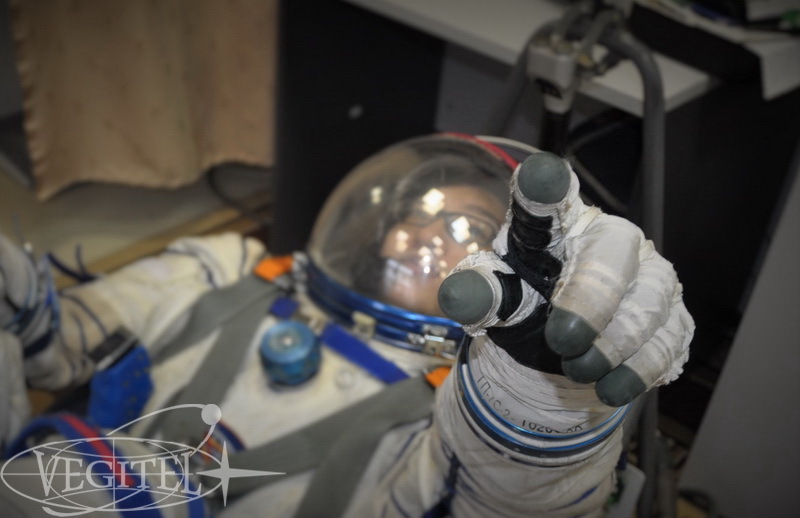 For the first time in GCTC history a young and ambitious tourist from China, who is by the way MSU alumni passed extensive space training program. 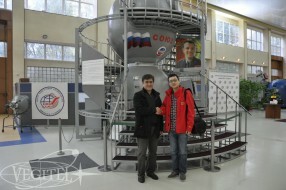 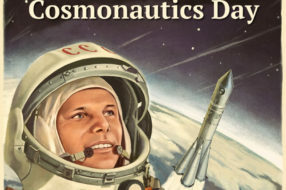 He confessed he was a real space fan and was interested in Soviet Cosmonautics since he had started to learn Russian. 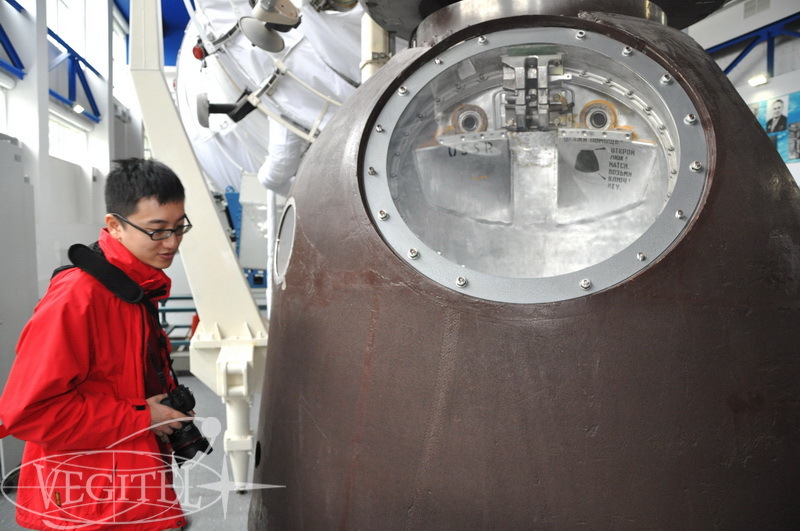 Well, China is rapidly exploring Space and its spaceflight program has now entered a new phase of development, that’s why Chinese citizens show a special interest for space theme. GCTC tour took 2 days. 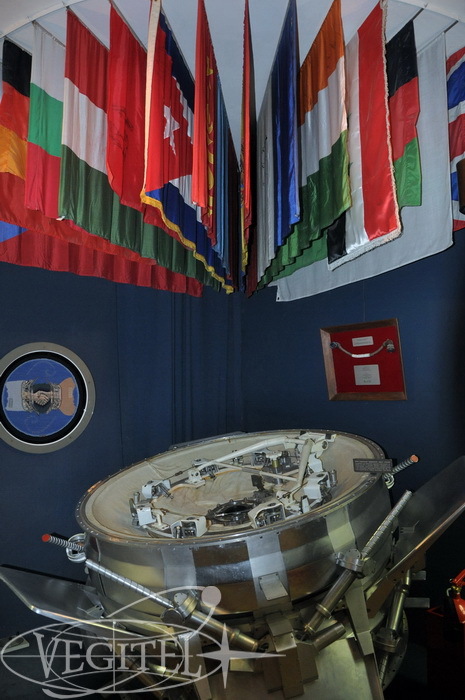 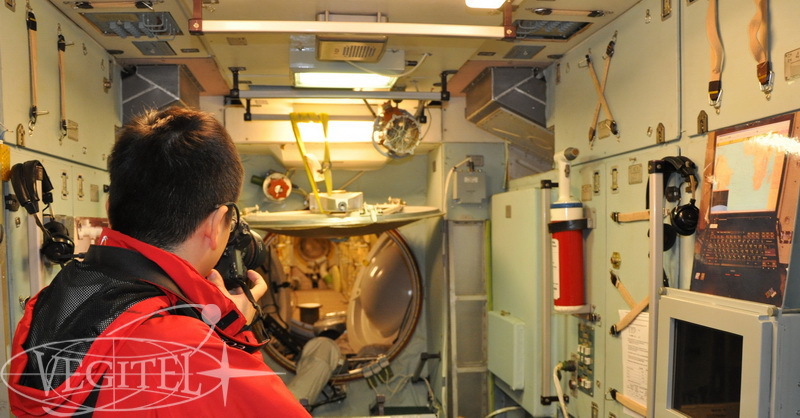 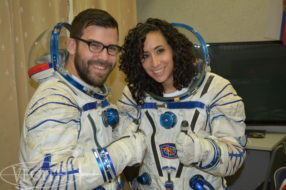 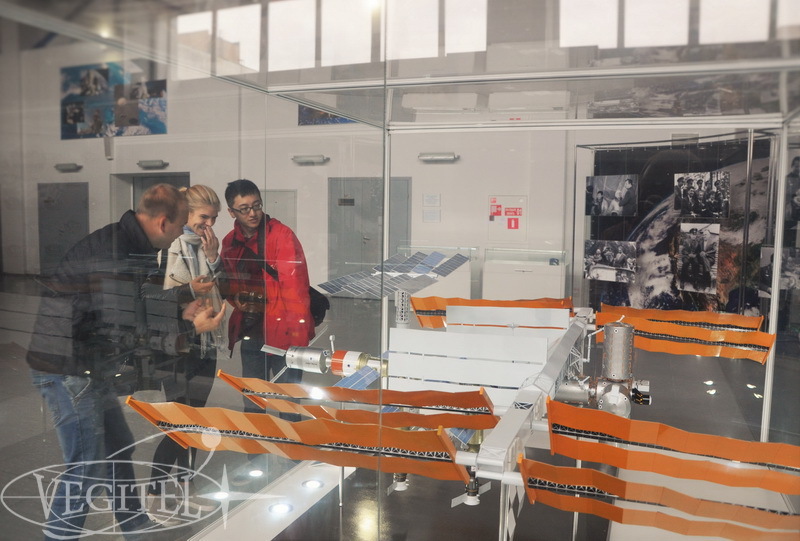 During day 1 our guest visited Mir Space station Hall and ISS Hall, entered inside the modules, learned how cosmonauts and astronauts lived onboard ISS and what equipment they used for their experiments. 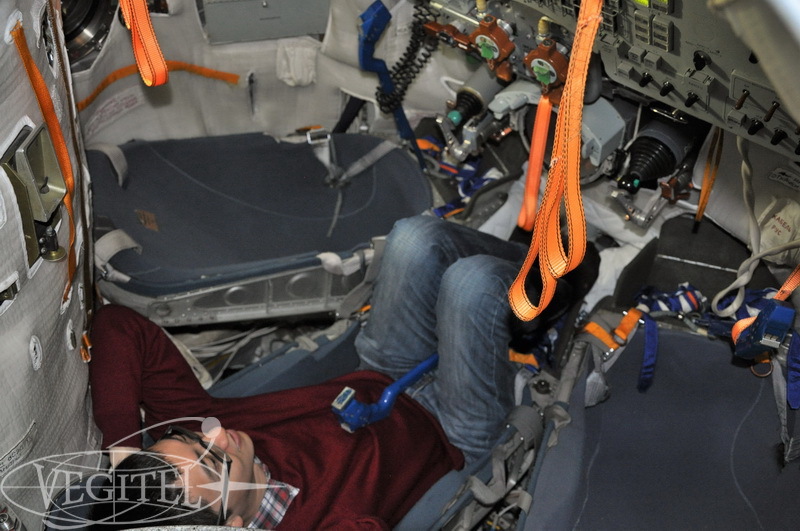 Moreover he entered inside Soyuz simulator and had a great opportunity to feel like a real astronaut sitting in the middle seat as a commander. 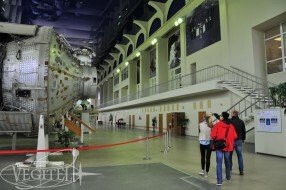 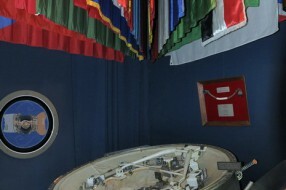 We also visited the museum of Gagarin Cosmonaut Training Center where our guest had a chance to photograph some personal belongings of academician S.Korolev and Y.Gagarin, mockups of the space vehicles, scientific equipment and a lot of symbolic pieces. 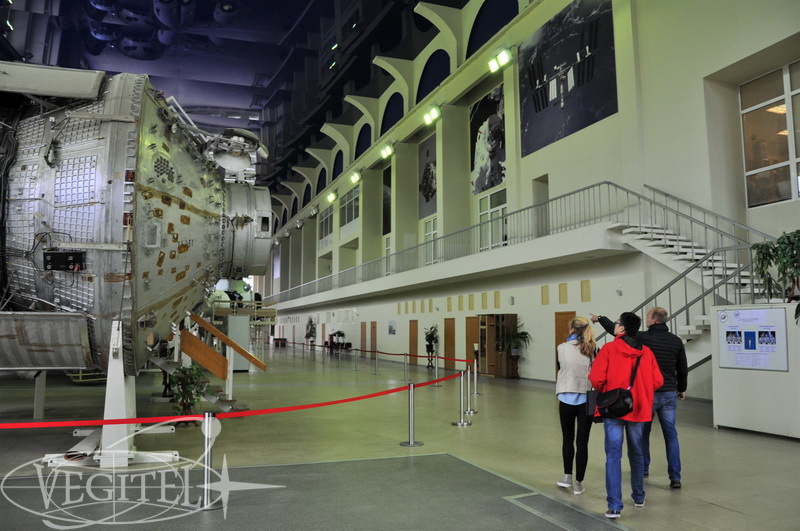 Visiting Russian Mission Control Center was scheduled for day 2 of our space tour. 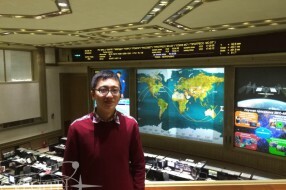 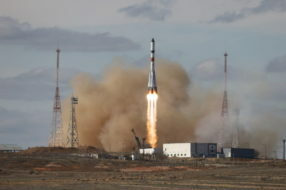 Russian Mission Control Center is the biggest space-research department of Russian Space Agency. 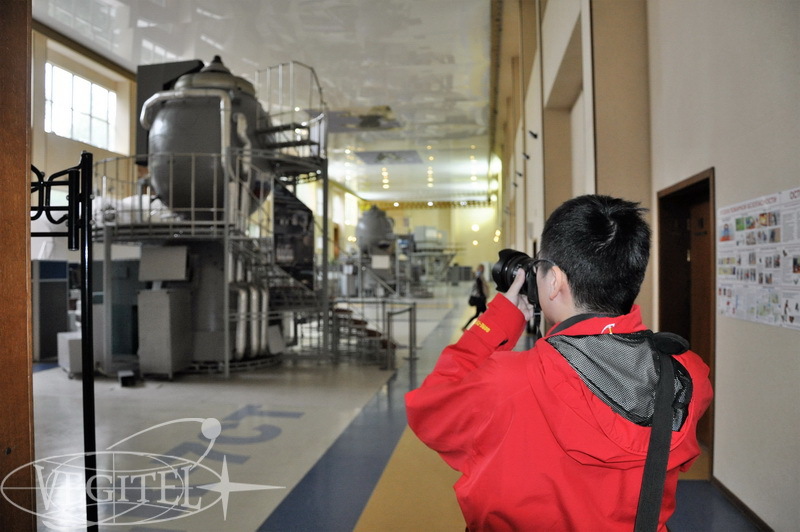 There we had a chance to learn about the history, work and structure of MCC. 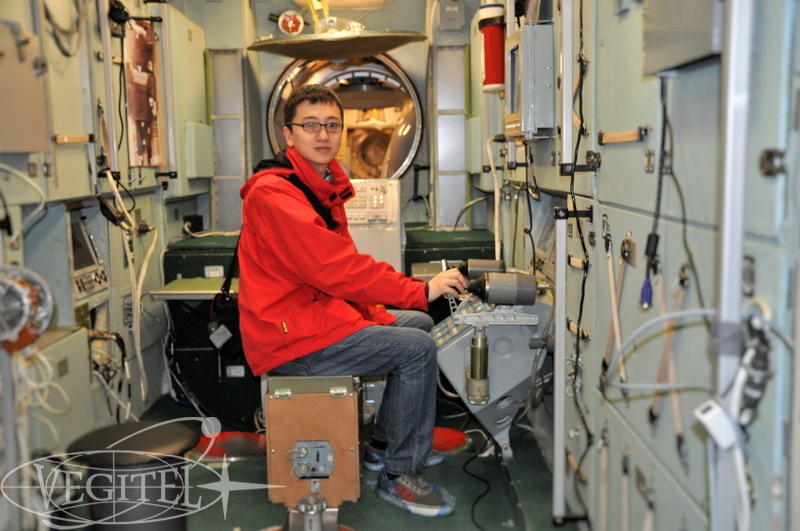 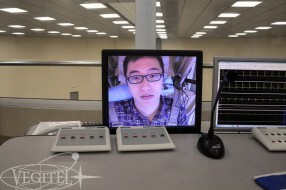 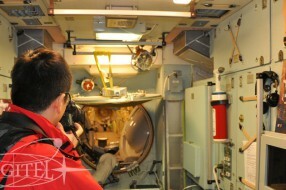 The Chinese guy saw the Flight Control Room of International Space Station and that was truly a unique opportunity for him to take some pictures there. 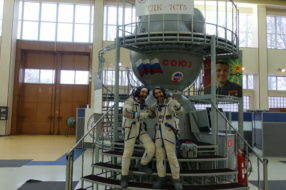 Finally came the third day of our program during which the leading specialists and GCTC instructors made a full training for our Chinese guest on the following activities: vestibular training and Centrifuge rotation with overloads up to 3g; space food training, where he tasted the space food and tried to cook it with the help of the special simulator; special training with Sokol spacesuits, during which our guest tried to sit in the special seat liner and to control spacesuit’s systems by himself. 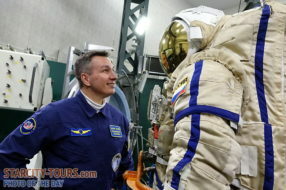 Probably the biggest impression of the day was briefing with Russian cosmonaut Salizhan Shakirovich Sharipov, who has been to space twice and has conducted two spacewalks. Our guest also visited Space Planetarium and trained astronavigation skills with the help of nominal optical-visual devices. 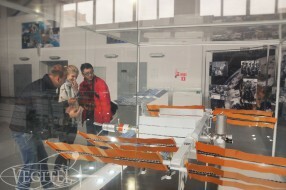 Astronavigation functional-simulating facility allows not only to project starry sky but also to simulate flight dynamics for different manned space vehicles with moving of constellations. 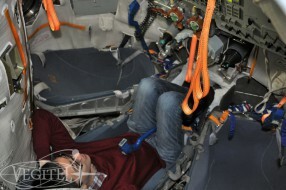 Everything is nothing but real! A store of impressions! 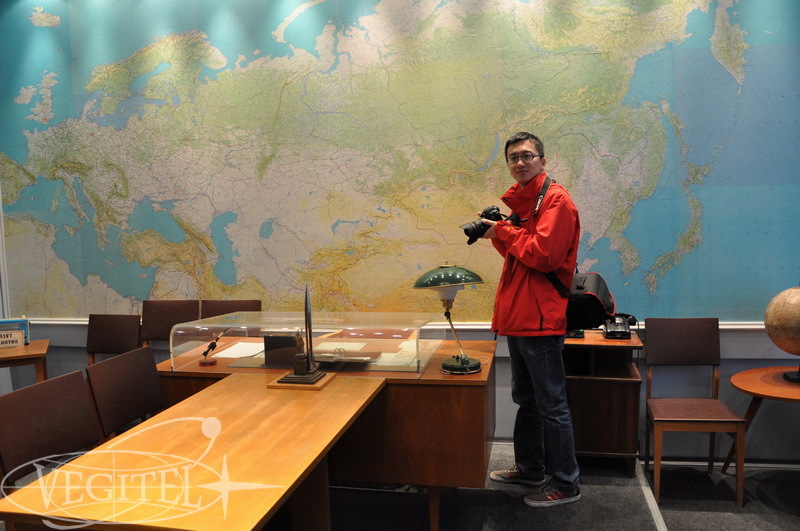 Chinese tourist said it was his lifetime experience, of course, it could not have been otherwise!